What does it mean to be a ‘sister city’ anyway? MELBOURNE, Australia — When a customer asks what he’ll get for visiting from Melbourne’s far-flung sister city, Boston — a beer? a discount? a hug? — Sebastian Costello gives him a blank stare. “I think it would be pretty impressive that people even know what their sister cities are,” the affable Costello finally said. Exactly what is the point of sister cities, an idea that turns 60 this year, depends on who you ask — especially for travelers. Conceived under President Eisenhower, sister cities were meant precisely to connect people one on one after the ordeal of the Second World War. “He believed that once we got together face to face that we would not go back to war,” said Mary Kane, president and CEO of Sister Cities International. But in the decades since, the objective seems to have been blurred. Boston lists eight official sister cities in addition to Melbourne: Kyoto; Barcelona; Taipei; Hangzhou, China; Padua, Italy; Sekindi-Takoradi, Ghana; Belfast, Northern Ireland; and Praia, Cape Verde. It seems to have forgotten Beira, Mozambique, which, according to a vote of the City Council on Jan. 10, 1990, would make a total of 10. There are also “partnership agreements” with Boston, England; Valladolid, Spain; and Haifa in Israel. Some of them aren’t sure what it means either. Gabriela Rivieccio wasn’t aware that Boston and Barcelona were sister cities either — and she’s director of marketing and promotion for Turisme de Barcelona and lived in Boston for two years. But she sees a lot of similarities. Melbourne, on the other hand, takes its sister cities obligations seriously, its lord mayor, Robert Keith Bennett Doyle, said with a distinctly Melburnian dry sense of humor. 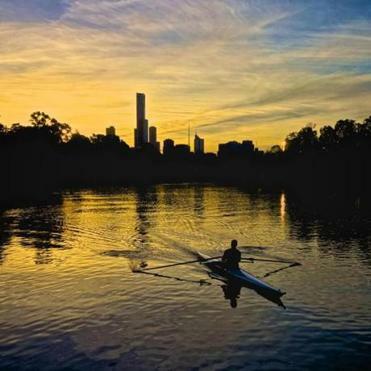 A sports-crazy high-tech and university town with lots of people of Irish ancestry, straddling a river raced by rowers, Melbourne has a Melbourne-Boston Sister Cities Association that runs exchange programs. “Comparisons are odious, but we do pride ourselves on medical research and higher education and culture and the arts, so we are in many ways a reflection of what Boston is like,” Doyle said. No matter. Bostonians are more than welcome there. And in their sister city of Belfast, said its former lord mayor, Mairtin O’Muilleoir, who now serves as “trans-Atlantic ambassador” for Belfast in the United States. When they come, O’Muilleoir joked, they’ll get to wear the lord mayor’s chain, which weighs 14 pounds and carries the Belfast coats of arms and motto (Psalm 116, verse 12 of the Bible, “What shall we give in return for so much”), surrounded by symbols representing the four provinces of Ireland. They’re also welcome to sit in the Rosemary Street Church pew of Thomas McCabe, an abolitionist who successfully proposed in 1876 that Belfast ban the slave trade — and in the stands at a Belfast Giants hockey game, he said. In all, there are some 2,012 sister-cities partnerships between American and foreign towns and cities, Sister Cities International says. Shanghai has 64 sister cities, followed by Istanbul with 61, and Moscow with 59. In the United States, Chicago leads with 28; Los Angeles has 25. Even Boring, Ore., has paired up with Dull, Scotland, and the two are now considering a tripartite association with the shire of Bland, Australia. All of these are really about person-to-person connections, Kane said. “You keep the relationships going when you have people going back and forth,” she said. “When people make friends in another country, and they’re there as guests and not just tourists, that for them is the most enjoyable part of travel,” her colleague, Adam Kaplan piped in. Back at Bad Frankie’s in Fitzroy, the conversation has turned to some of the many other things that Boston and Melbourne have in common. A local Australian-rules football club, Essendon, is mired in a cheating scandal, for example, which elicits friendly comparisons from some in the bar to a certain American football team that plays near Boston. Before long, however, everyone is loudly toasting the sister cities with Australian whiskey. And Costello has finally thought of something he can tell Bostonians when they come in for a jaffle, or toasted sandwich, for which the bar is famous. 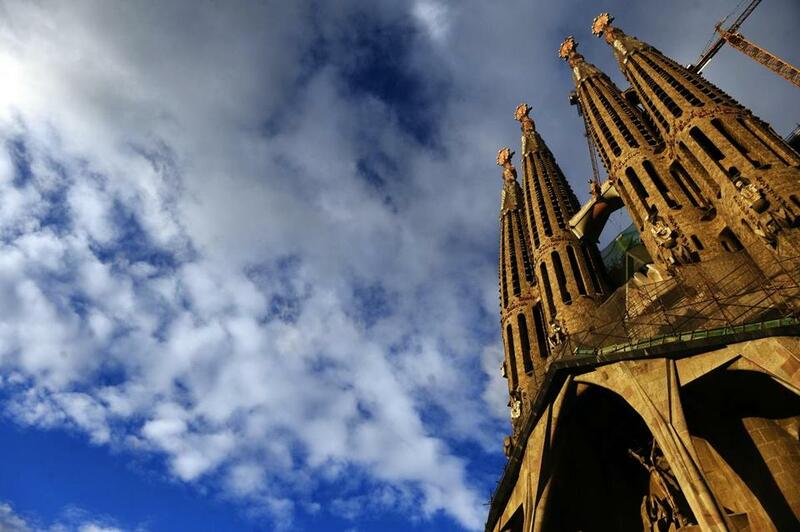 Barcelona, Spain, is another sister city of Boston.